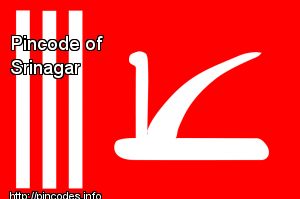 Srinagar /ˈsriˌnʌɡʌr/ (�listen�) is the largest city and the summer capital of the Indian state of Jammu and Kashmir. It lies on the banks of the Jhelum River, a tributary of the Indus, and Dal and Anchar lakes. The city is famous for its gardens, waterfronts and houseboats. It is also known for traditional Kashmiri handicrafts and dried fruits. They said three to four Indo-Tibetan Border Police personnel have also suffered injuries in the incident.